Picasso believed every child is an artist but for most, creating gets circumvented by the mounting responsibilities of adulthood. 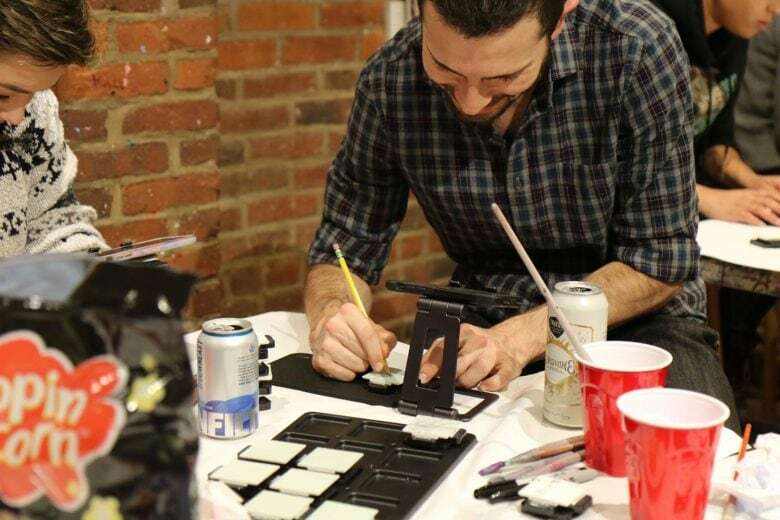 Cupixel is confident that anyone regardless of experience can paint a picture with its AR-assisted setup. The process will be intriguing enough to get you over any initial fear. A user starts by uploading a picture they would like to paint or they can select one from the Cupixel app’s gallery. The Cupixel app uses the iPad camera to project and overlay image. Inside the art box are 12 tubes of paint, two paint brushes, 12 mini canvases and a special mount for your iPad or iPhone. 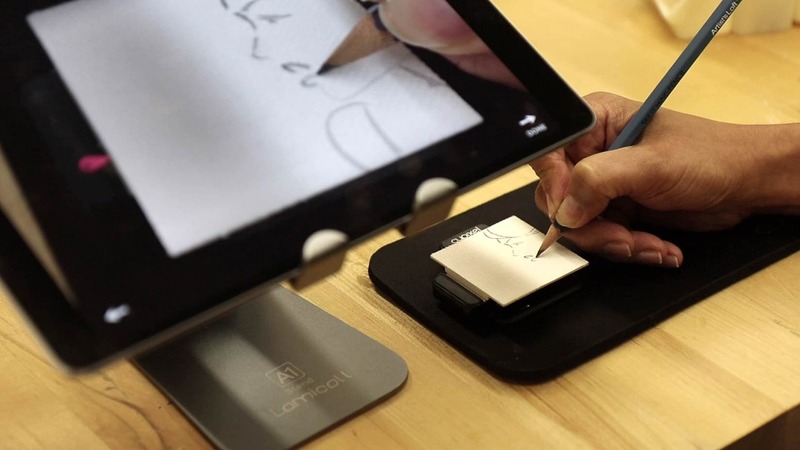 The app’s AR feature will use the device’s camera to project a layover sketch onto the canvas. The app breaks your image into nine sections and each small canvas covers one section of the image. Once sketched out, the app shows you how to paint and blend colors. 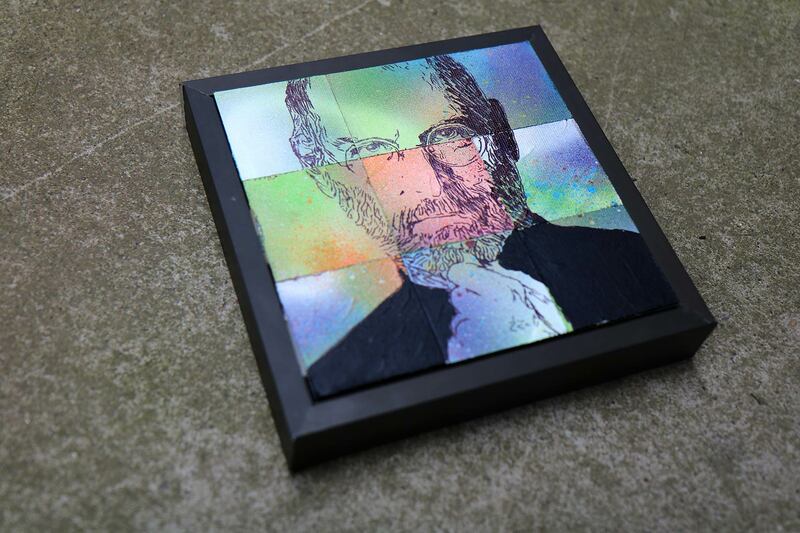 Once completed, the nine mini canvases can be assembled into a special frame that is also part of the kit. A Cupixel kit runs $59.99 and additional canvasses can be ordered off the website. The company says the paints and brushes should last a user for several paintings.